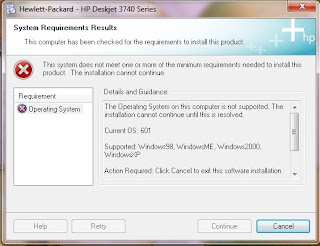 For users of windows 7, we probably difficult to find drivers HP Deskjet 3740 Printer Series. We are trying to find in the original HP websites, also not in found out. 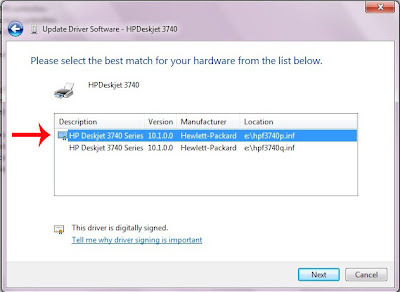 Here I will share how to install printer drivers HP Deskjet 3740 Series. 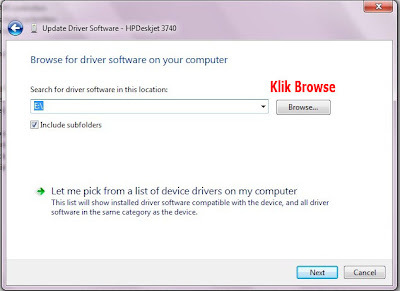 First of all, download driver printer HP Deskjet 3740 Series for windows XP. You guys can download the file here. After that when installed will definitely show up like this. 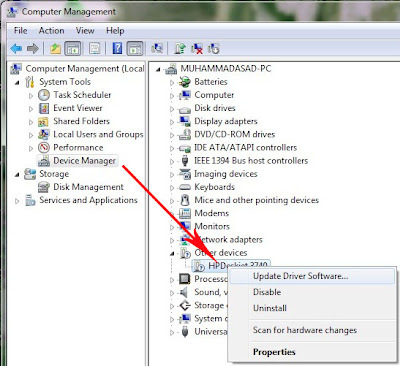 How to install with this way. 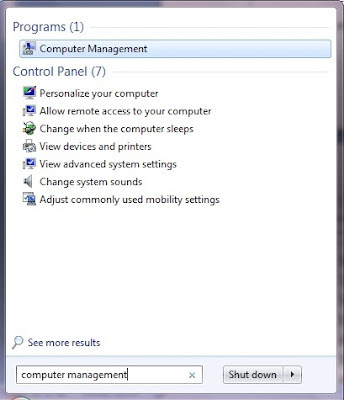 Click start---> type "Computer Management" in the "Search programs and files". After that, click computer management. Then it will show up like this. 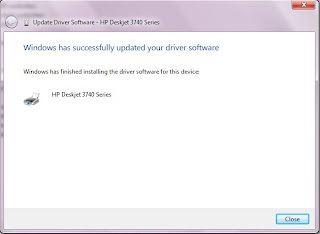 Select "Device Manager"---> right click on "HP Deskjet 3740"---> "Driver Update Software". After that it will show up like this. 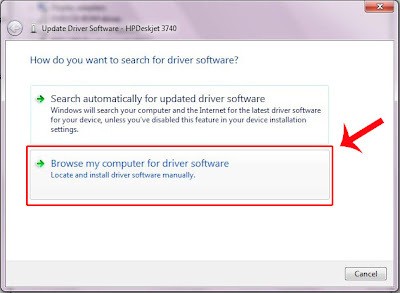 Select "Browse My Computer for driver software". Select the "browse". Search Folders/files you guys install the 90s you guys are. If you have already click "Next". Select the appropriate instance. Then select "Next". Wait for the installation process is complete.